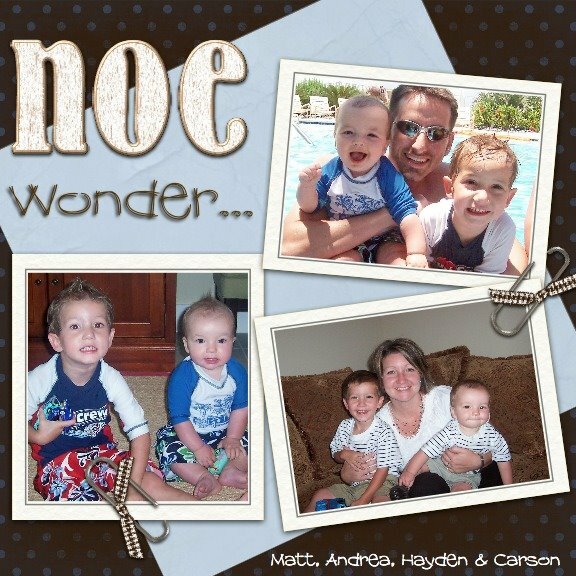 The Noe Family: Hooray...a new post! Looks like your house is coming along quickly now! Guess its good that you will get to be settled before the baby comes. So do you have any names picked out yet? Can't wait for the new house! It is going to be so much fun having you close by! Love you guys! When do you guys move in? It looks like it won't be much longer! It will be nice to get things settled before the baby arrives! Hope you are having a good week!